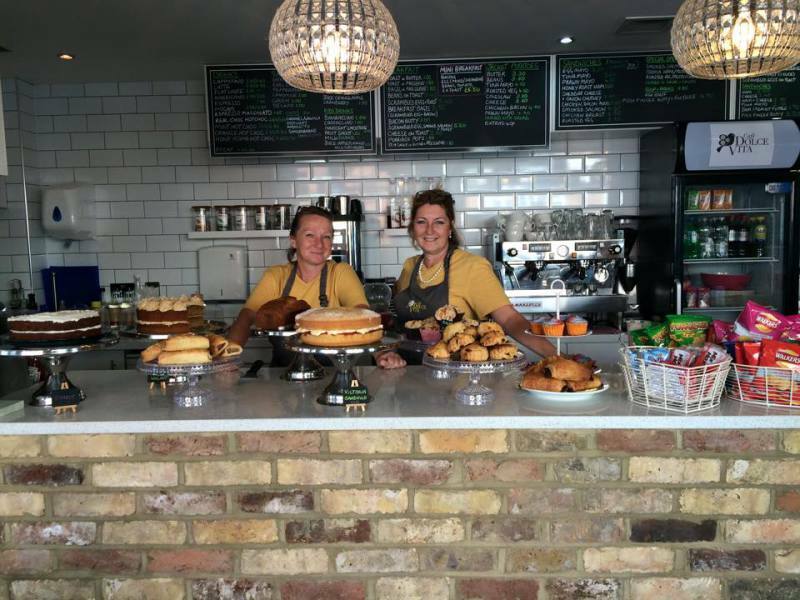 Cafe Dolce Vita is a family friendly Café & Bistro in Petts Wood owned and run by Gale, with a dedicated kids play area. By day families can relax and enjoy a gorgeous homemade breakfast, lunch or weekend brunch and a selection of drinks, whilst the kids play. In the evenings we run a wide variety of events from themed bistro dinners, comedy and live music with a fully licensed bar serving cocktails, beers, wines and spirits. Need a venue to hire? or outside catering for a birthday party or a family lunch? Were available for private hire and event catering. We have a range of competitively priced packages, just let us know what you need and we'll be in touch. ​Whatever the occasion, come in, eat, drink, relax and enjoy!